PONTE VEDRA BEACH – Taste the arts at the Cultural Center this spring. Sample new experiences and dip into a smorgasbord of opportunities. 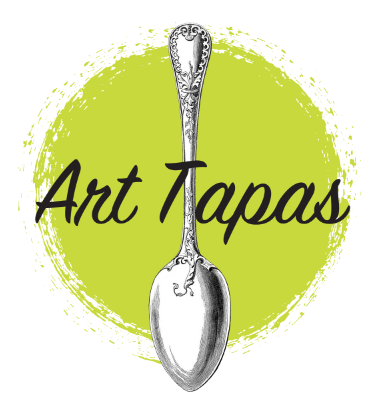 ART TAPAS gathers art, artists, and patrons to connect in an environment of learning, experiencing and appreciating all that the arts, and popular culture have to offer to the community. Friday March 1, 6 to 9 p.m.